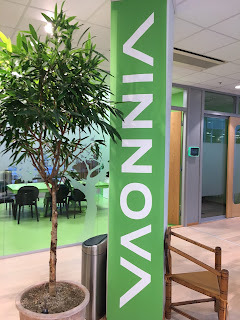 Kes McCormick, the GUST project coordinator, presented key findings on urban living labs at a workshop at VINNOVA - Swedish Innovation Agency. 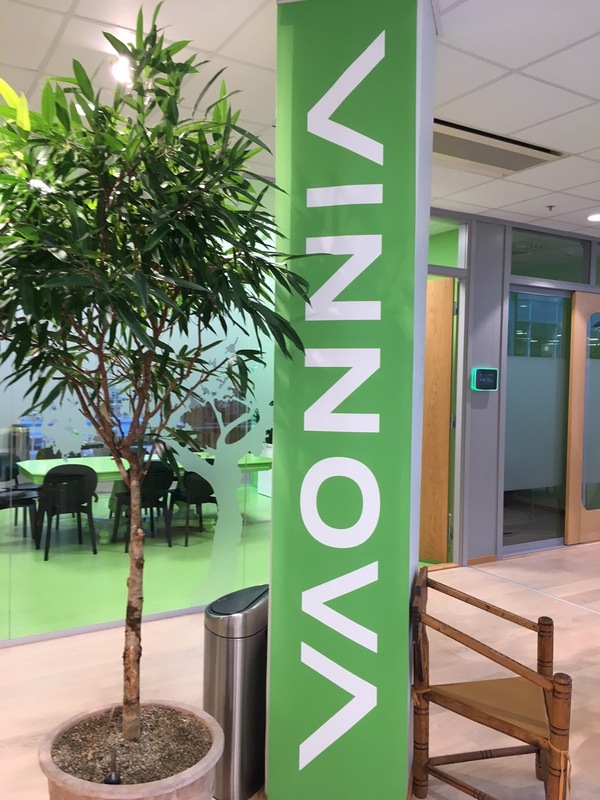 The event was organized at the VINNOVA offices in Stockholm, Sweden on 11 September 2017. The occasion was another opportunity to share the GUST handbook and talk about the relevance of the research for the Swedish innovation system. Sounds like the event went great, good to see organisations taking interest in economic prosperity while achieving economic sustainability. Hoping to see more posts from you soon! Try this SEO provider for buying quality backlinks - LinksManagement.com/. Our service provides ALL SEO Packages.